There was a decent turnout in the comment section for this one, with names I’ve actually never heard of and may need to try. Check out the winners and vote for which won you think holds (heh) up best. 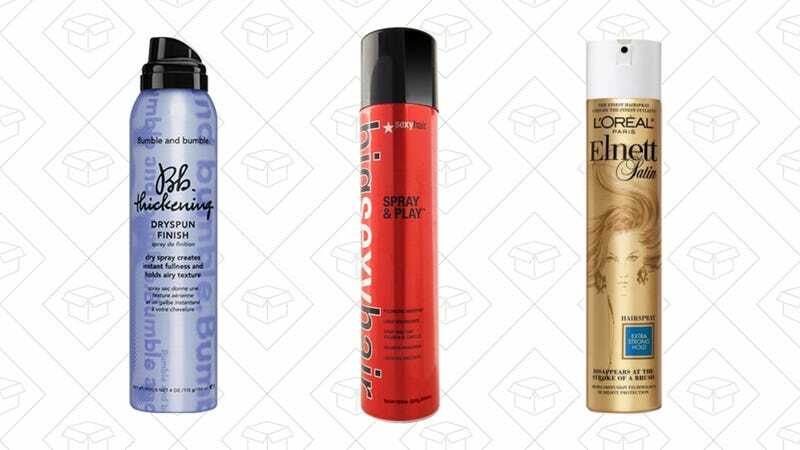 What&apos;s Your Favorite Non-Crunchy Hairspray?